We are contract manufacture of components, parts or ready to deliver finished products made according to the customer specifications. 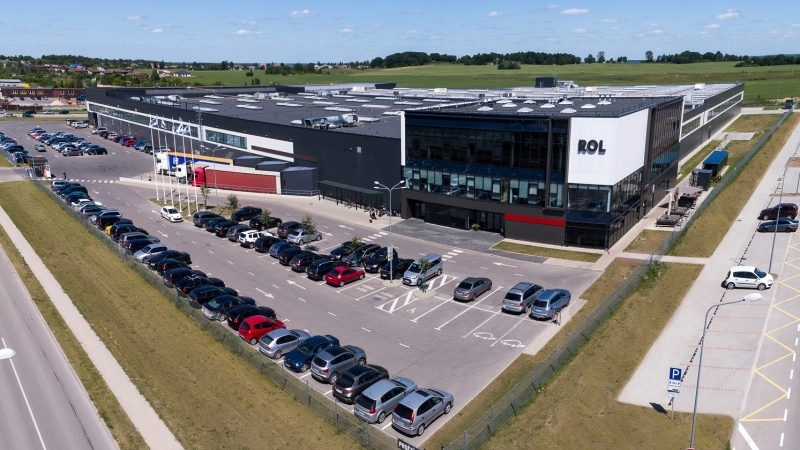 ROL Lithuania is a ROL Group natural responce to the requirements of global clients from different industries: furniture, shopfittings and POS, appliances, and equipment producers. ROL Lithuania ought to be one stop supply hub by taking benefits of “MADE IN LITHUANIA“ together with global outsourcing power coupled with techniques developed in ROL Sweden and advantages of the ROL China costs structures. Our multiple facilities give us greater flexibility in managing your products and in increasing customers projects value. Our purpose is to exceed customer expectation by purchasing, manufacturing, distributing products at the most attractive cost / quality ratio. When customers is free to choose best in the market offer we believe that once chosen we will remain our customers’ first choice because of savings in time and costs, effective process control and reduced stress in their daily routine.